As Christmas creeps ever-closer and the dreaded office Christmas party looms, why not take your best (work) pals out for something a little bit different this festive season? Forget small-talk-filled Crimbo drinks and get stuck into something a little bit different in #SheffAfter5 this year. On yer bike! Forget dressing up this festive season and get active on your way to the Sheffield pit-stop of the Brit Rock Film tour 2018. Cycle to this screening and you’ll get a free rear LED light! (In-store bike storage is available, but bring your own lock). Catch the UK’s most compelling stories from the vertical world as the Brit Rock Film tour stops off in Sheffield to feature films of some of the country’s most popular climbers. Click here to see the film listings for the night. Cycle along, grab something to eat and drink and be inspired. Doors open 8pm, film starts 8.15pm. Store closes at 8pm, but tills will remain open during event. Forge new friendships while having a 'reyt laugh at Sheffield's very own girl gang meet-up at the Leadmill this Christmas. With festive games and challenges and plenty of time for a proper chin wag, make sure you head down to meet what could be life long mates in the Steel City this . Tickets here. 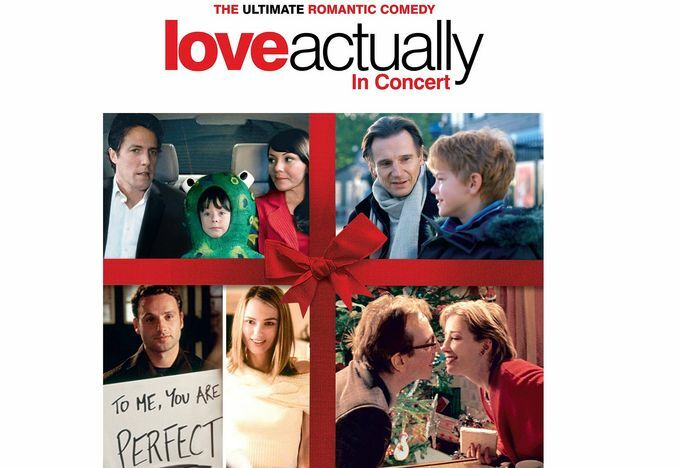 🎁 2nd screening of Love Actually announced due to popular demand! 🎁 Ticket link in bio! Back again for another knees-up, join The Guild of Misrule and Theatre Deli as they tell the tale of a Christmas Carol over a two-course Christmas feast cooked up by local suppliers. Parlour games, Christmas songs and spirited trickery a-plenty, book your tickets for a heart-warming, foot-stomping immersive production (ticket includes a two-course meal). Catch a Christmas staple in the heart of the city this Christmas – see Home Alone on the big screen surrounded by pizza, ice cream, mulled wine, film snacks and of course your Christmas hat-adorned mates at the legendary Leadmill on 4 December. Sounds like a perfect night of festivity if you ask us! Find your tickets, including table and VIP table packages, here. Celebrate the most wonderful time of the year at `City Hall watching and falling in love with the entire cast for yet another year. Following its sell-out UK tour in 2017, the iconic film will be screened across the UK once again, accompanied by a full, live orchestra performing Craig Armstrong’s evocative score. Grab your tickets before they're gone, or if you wanna save those pennies for Christmas, see below! On a budget? 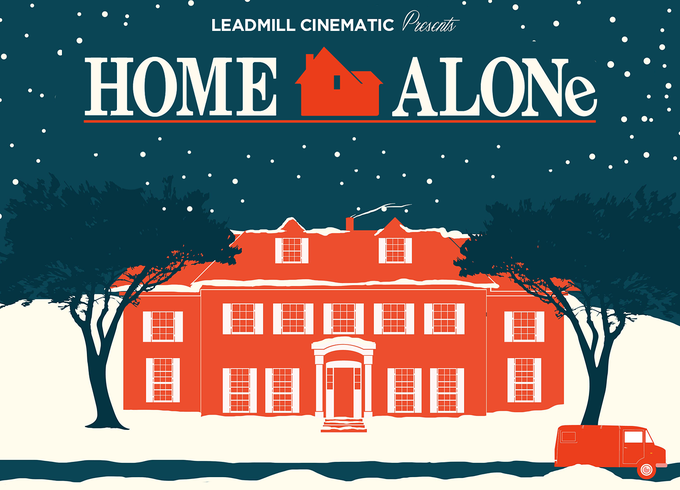 Following phenomenal demand for its first screening of this absolute Christmas classic from Richard Curtis on 13 December, the Leadmill has arranged a second screening of Love Actually to ensure we all get the chance to watch this Brit classic. Watch the Prime Minister and Natalie fall hopelessly in love, surrounded with film snacks, a glass of mulled wine and and pals. Limited number of tickets available here. Head out for something a little more stimulating than after-work drinks and explore why memory has evolved in the way that it has at Site Gallery. Listen to extraordinary science/art performers Nicola Clayton and Clive Wilkins as they incorporate magic, dance and scientific evidence to unpack imagination as the door to identity. Nicky’s studies into animal behaviour shine light on the ways we think both with and without words, while artist and magician Clive questions aspects of consciousness, perception and reality through his myriad creative outputs. You’ll also be able to witness live conjuring and you can join in with some live tango dancing. More details here. Ever done the Mountain pose inside an art gallery? Chill out and enjoy the calm before the storm that is meeting the in-laws this Christmas, and settle in for a restful evening at the Millennium Gallery this winter. 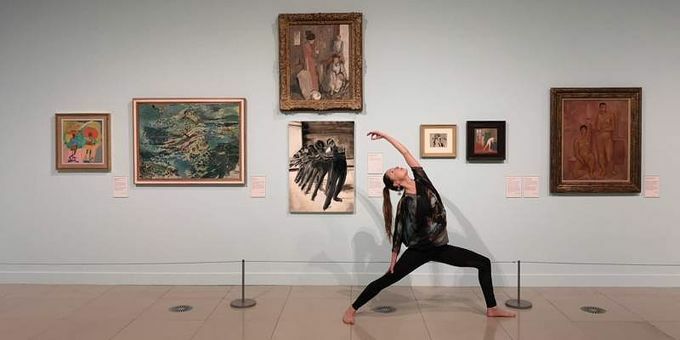 Surround yourself in paintings by some of Britain’s best loved artists in the gallery’s new Darkness into Light exhibition, while Sophia from Unity Yoga is on-hand to guide you through a series of sessions aimed at helping to see art in a new light. It's £8 per session, or £30 for all four, plus booking fee. Of course, you could just pop over to the Sheffield Christmas markets to enjoy a warming mug of Glühwein at the Sleigh Bar, or grab a cheeky hot choc at THOR’S tipi, but that’s up to you! Whatever you do in #SheffAfter5 this Christmas, be sure to pop the hashtag into your captions on Twitter and Instagram to let us know what you’re up to!